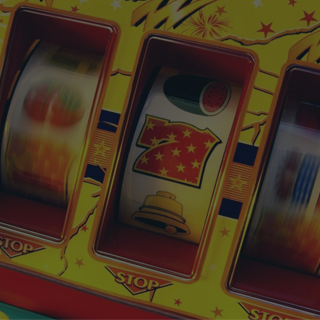 More entertainments, more profits to you and NO need for a contract … what more can you ask for! 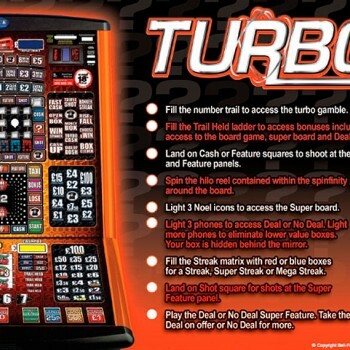 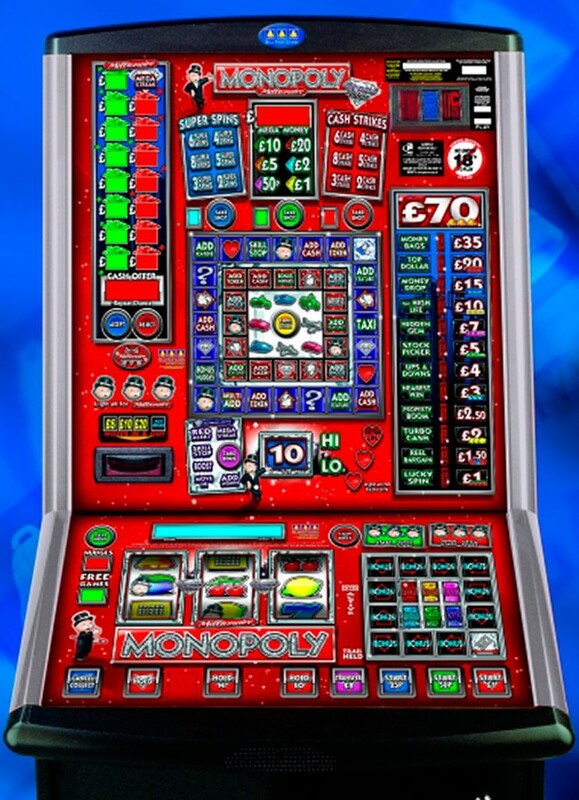 Club & Fruit machines and Lottery Games – Get the very latest for your pub, club, student hall and all other social venues. 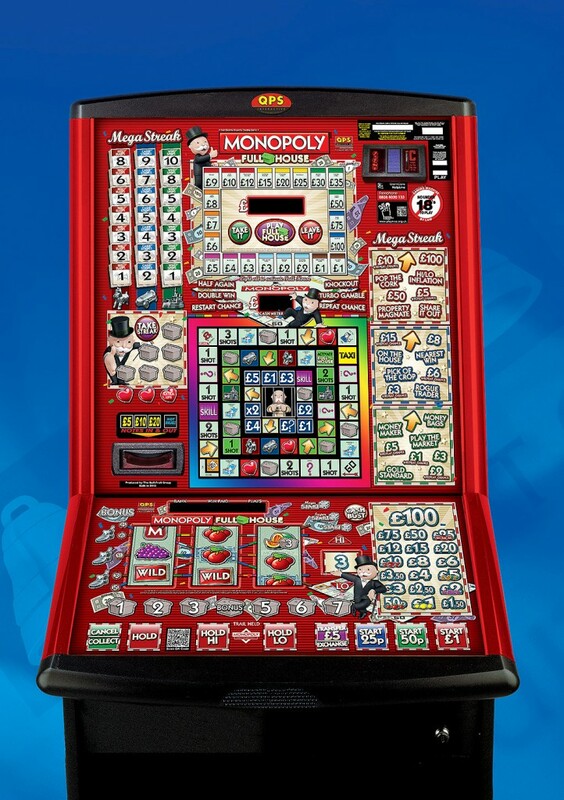 Please note – All our machines are fitted as standard with note recyclers so they pay out with notes as well as coins. 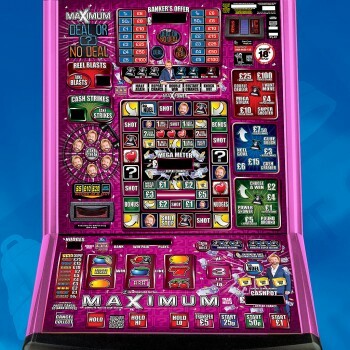 Other companies will charge you extra for this! 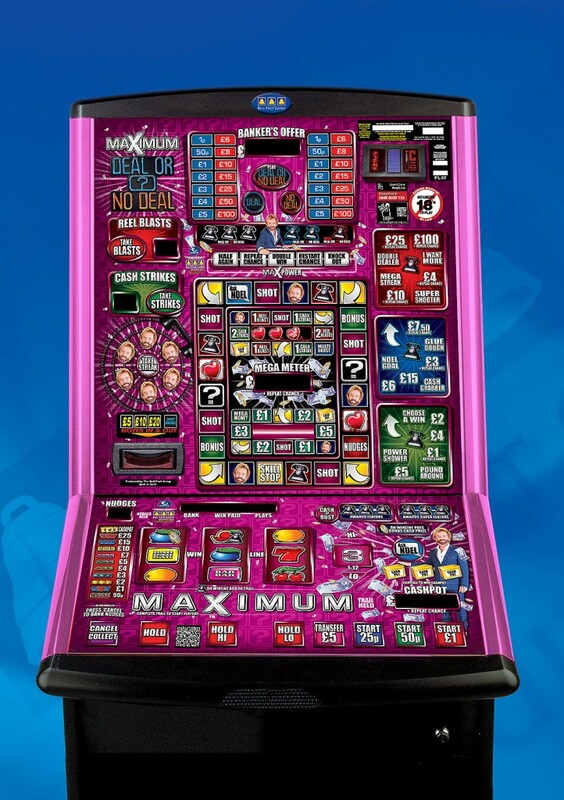 We can supply you with the latest pub, club and lottery machines (Cat C, B4 and B3A machines) from all of the manufacturers and only buy machines with good or great performance figures so you can be certain of good money earning potential. 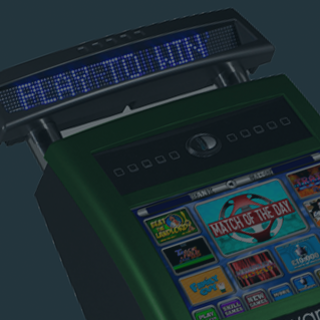 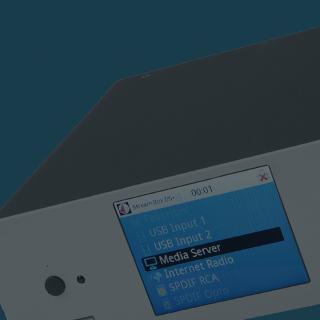 Our policy is to purchase new machines a month or so after their initial release date to ensure all the software bugs are ironed out. 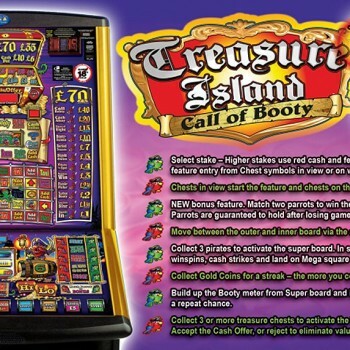 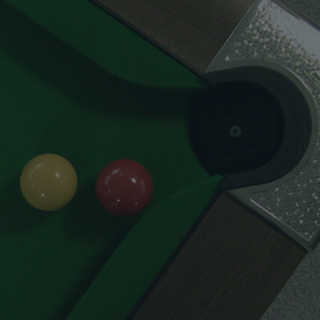 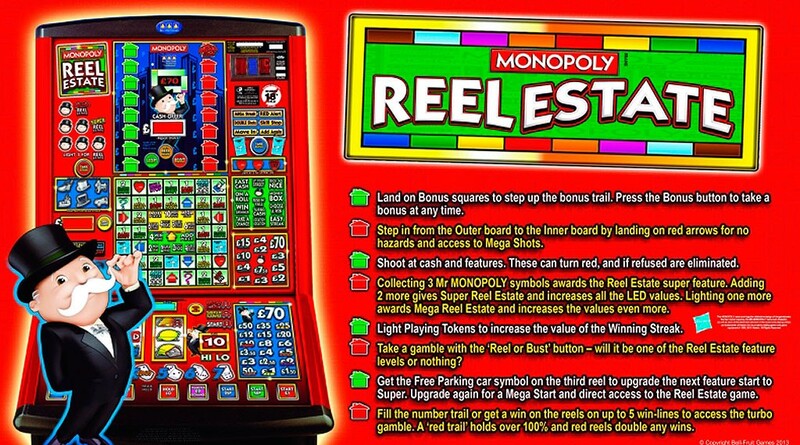 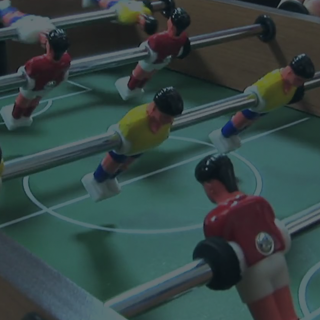 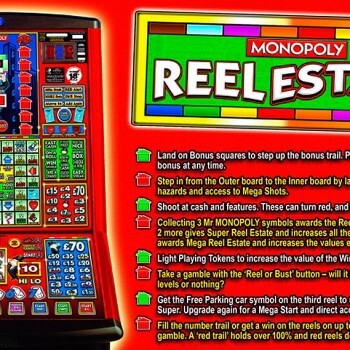 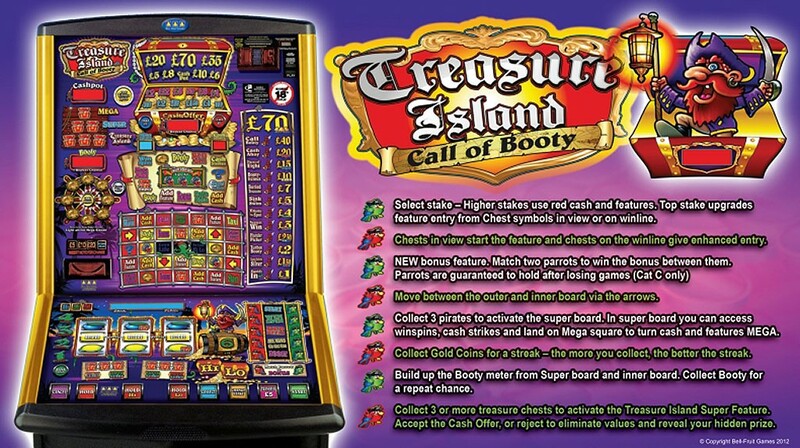 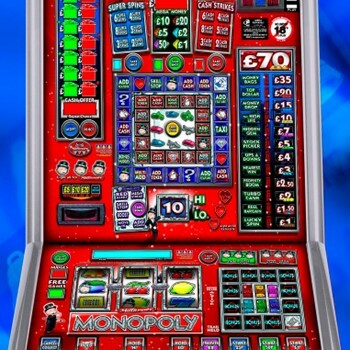 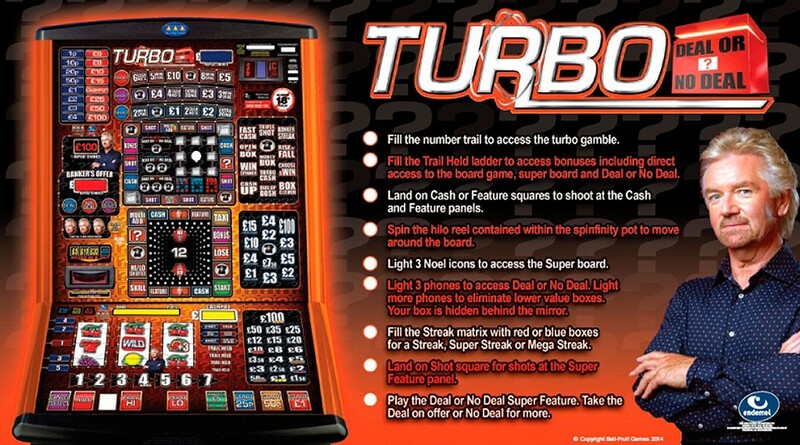 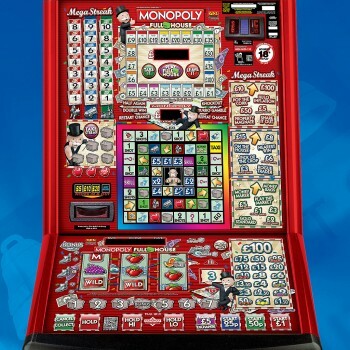 Rental prices for our club and fruit machines are typically between £30 – £70 per week as a guide. 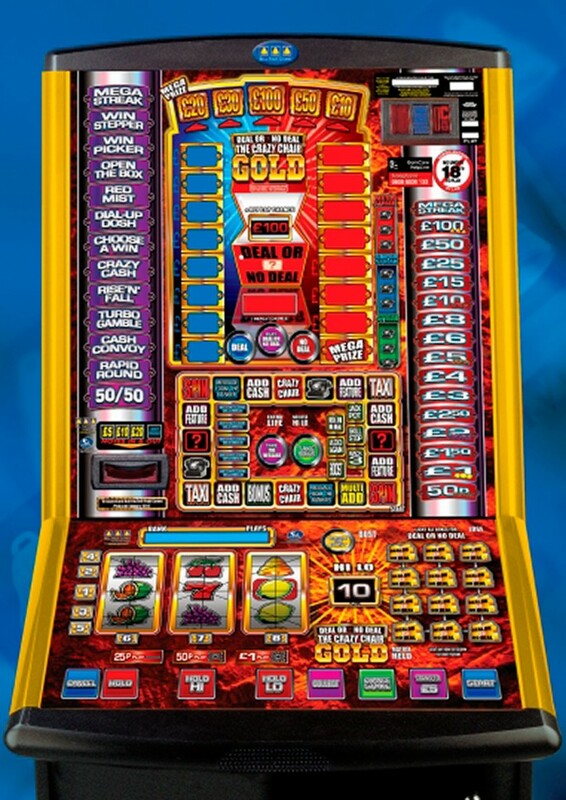 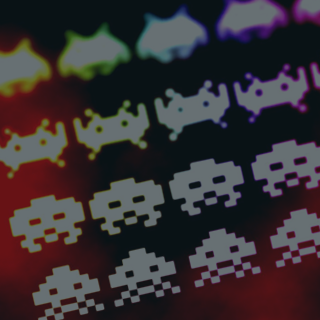 Are Fruit Machines right for your venue? 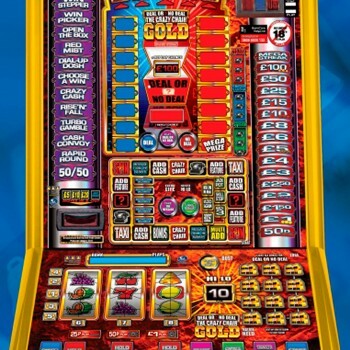 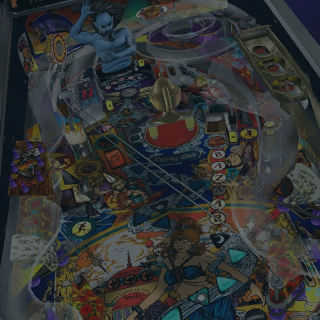 What are the license terms and liabilities of running a Fruit Machine at your venue? 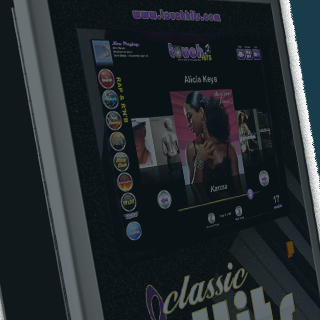 How quickly can Bug deliver a Fruit Machine to your venue?